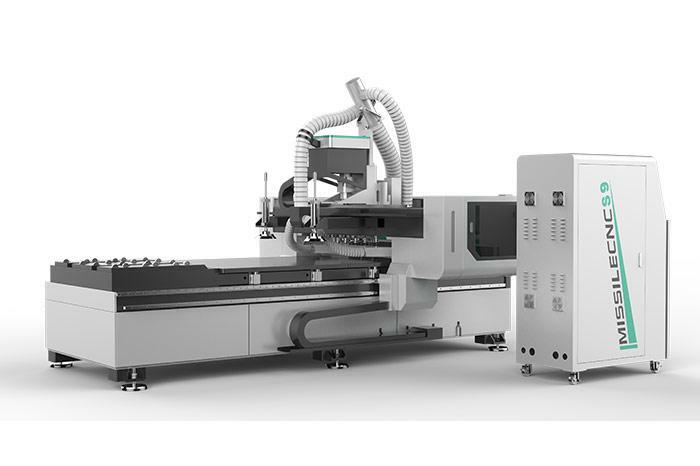 MISSILECNC, is a professional CNC machinery manufacturer. 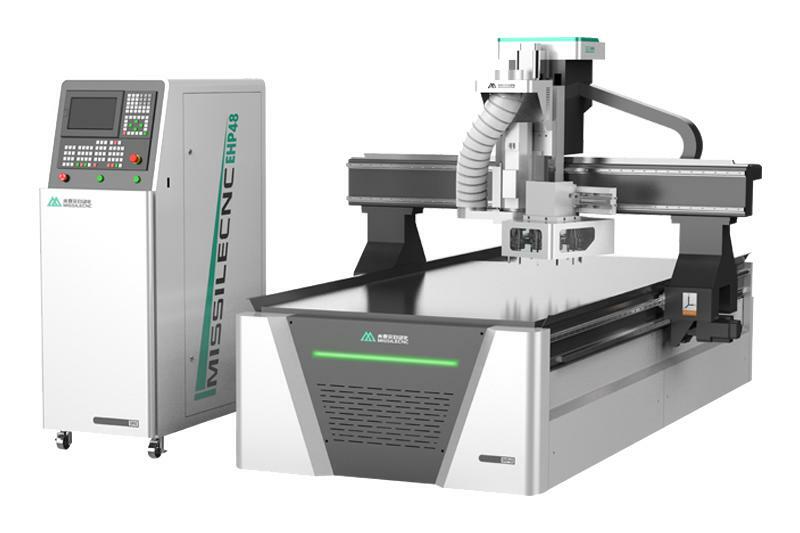 At MISSILECNC, we design and manufacture cnc routers for milling, drilling, engraving and cutting of plastic, acrylic, wood, copper, aluminum, stone and other materials. 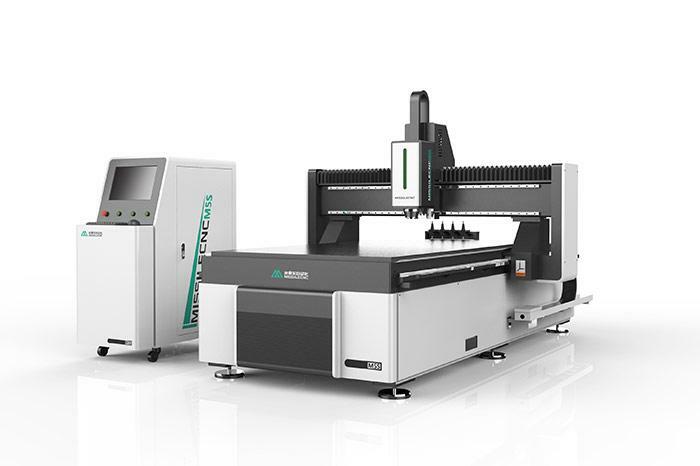 MISSILECNC, expanded its presence with over 5,000 CNC routers and systems,involving more than 200 kinds of industries: For example, advertisement, decoration, marking, label industry, panel furniture, solid wood furniture manufacturing , mold manufacturing as well as crafts and gifts.